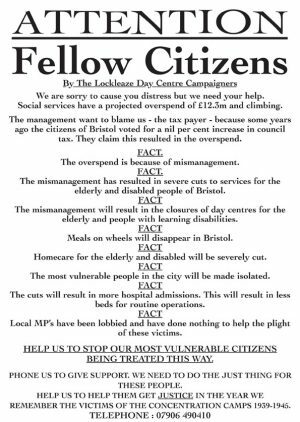 Helping Bristolians to get out there and smite! 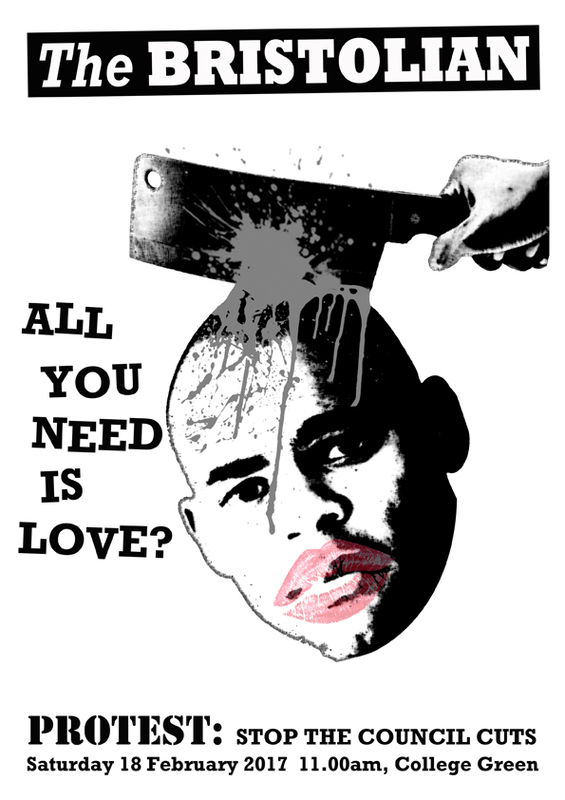 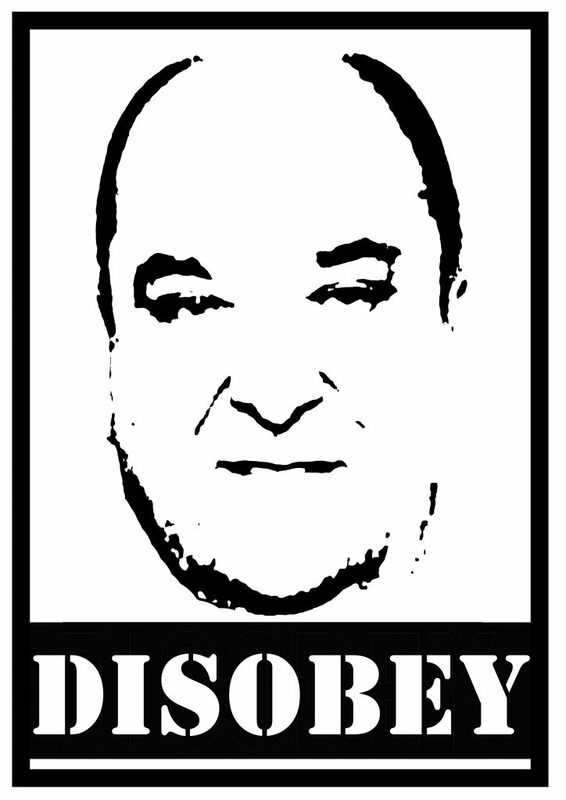 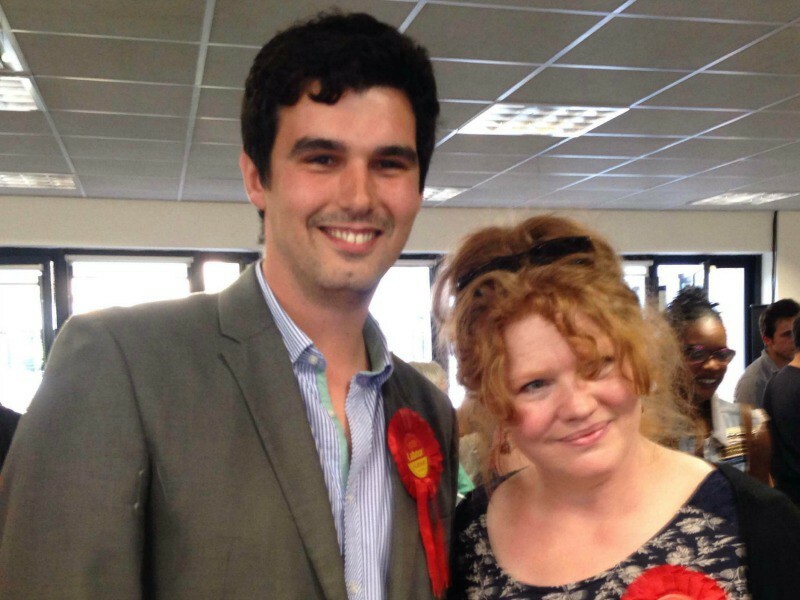 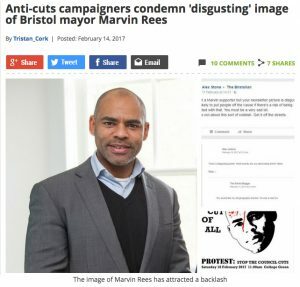 This entry was posted in News, Protest and tagged Austerity, Cuts, Lipstick Traces, Marvin Rees, Protest, Saturday 18 February 2017, The Best Cut OF All on February 16, 2017 by thebristolblogger. 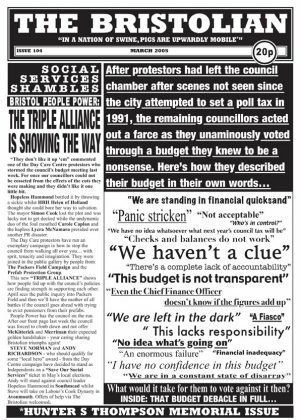 The BRISTOLIAN is on the streets NOW! 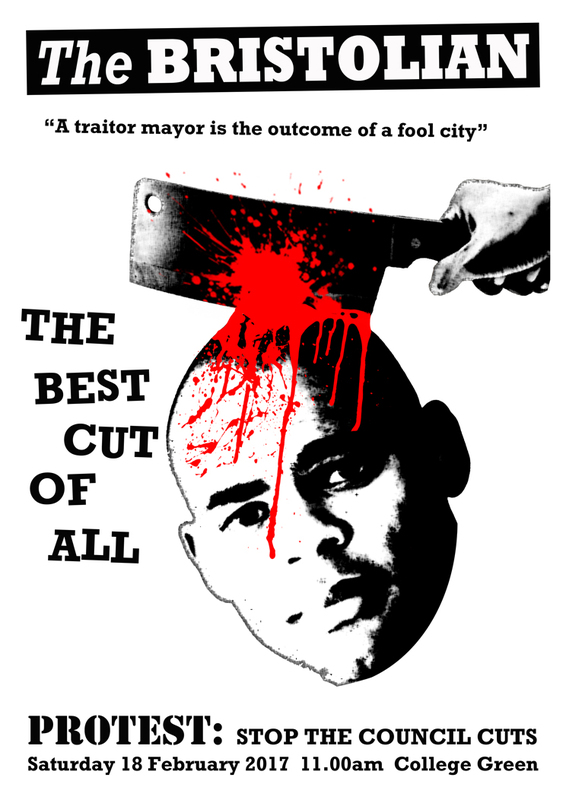 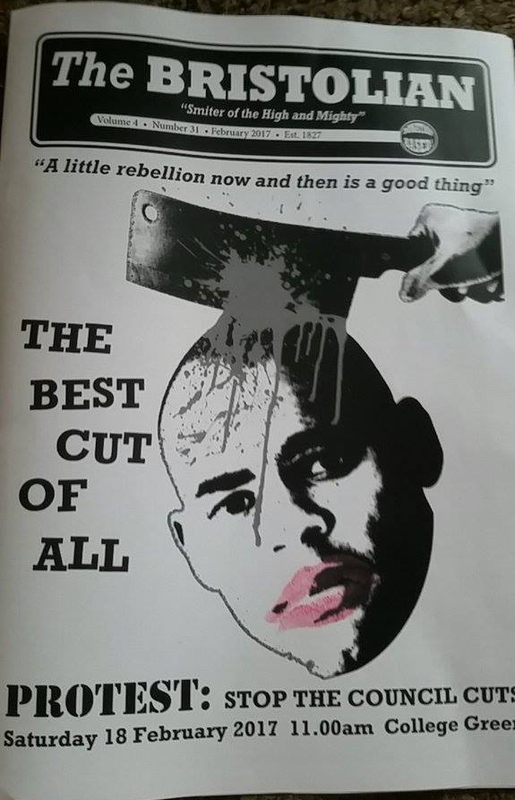 This entry was posted in News, Protest and tagged 18 February 2017, Bristol City Council, Cuts, Marvin Rees, Protest, The Best Cut OF All on February 10, 2017 by thebristolblogger.